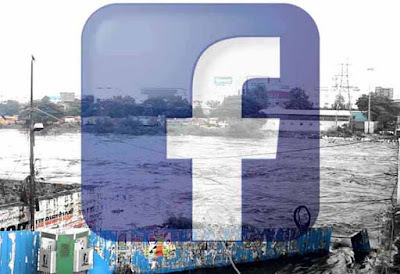 Online social networking service and website, Facebook which is a important thing today in the life of everybody, has activated the 'Safety Check' feature on the platform on Thursday in lieu of the heavy rains and floods, which had left thousands affected and displaced. As a part of the feature, users can update their ‘safety status’ by which they can let their friends know that they are safe during the floods. Many chose to update their safety status which sent an alert to people on their friends list stating that they had been ‘safe’ during the rough weather. Users can update their ‘safety status’ to let their dear ones know that they are safe. For many who had poor cell phone reception but managed to have a Wi-Fi connection, this proved to be useful. The safety check feature was announced on October 16, 2014, initially for natural disasters and was further broadened to include manmade tragedies after the Paris attacks. Facebook's Safety Check tool sends users in the affected area a note asking them if they're safe. And when a user clicks "Yes, let my friends know," the tool automatically notifies his/her Facebook friends.